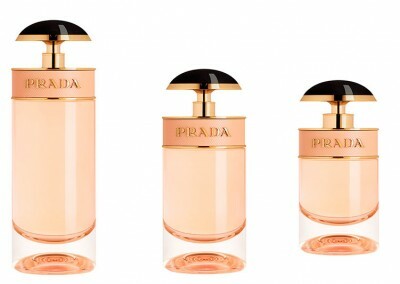 Launching in Paris of the Prada new fragance Candy L´Eau. 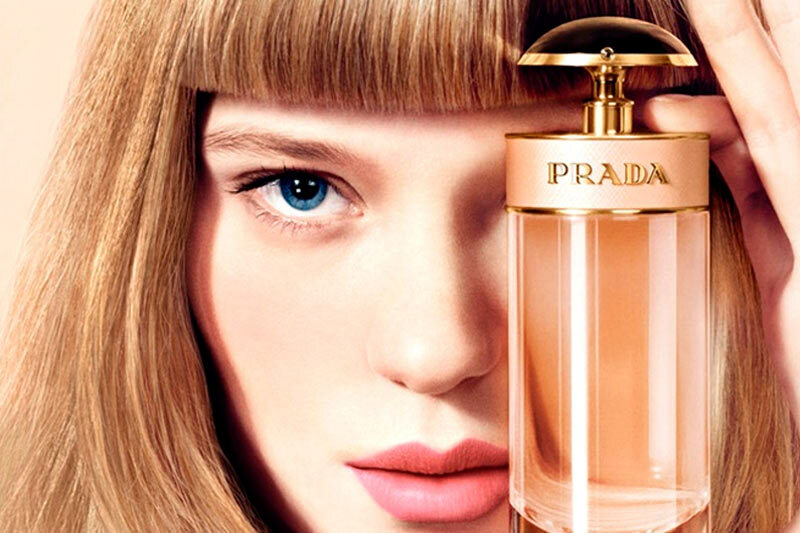 For the new campaign Candy L’Eau fragrance, Prada decided to honor the “Nouvelle Vague” choosing film, back to the beautiful French actress Léa Seydoux as image of perfume and protagonist of his TV commercial directed by Wes Anderson and Roman Coppola. 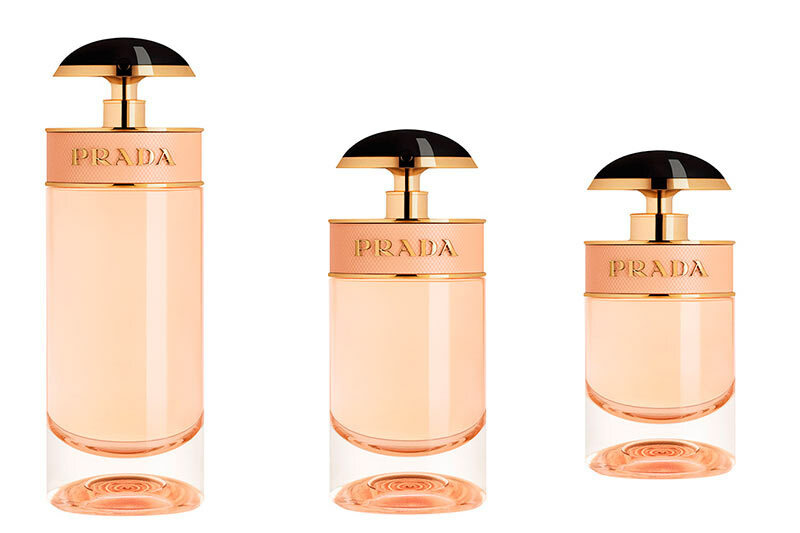 Its elegant appearance and his mischievous air, representing perfectly Paris. Created by Daniela Andrier, who also did the fragrance in 2011 Candy, this fragrance includes citrus, floral notes, white musk, benzoin and caramel. Located in the exclusive 16th arrondissement, near the Champs Elysees, the luxurious Sant James Paris is a beautiful castle with garden more than 100 years. It offers 48 individually decorated spaces and suites, a Bar library, a fine dining restaurant with a terrace garden, and Gemological spa. Fantasy with a homey atmosphere. Ideal for a presentation of this size place. Logistics organization in Paris for interviews actress Léa Seyoux worldwide press at the launch of the new perfume.